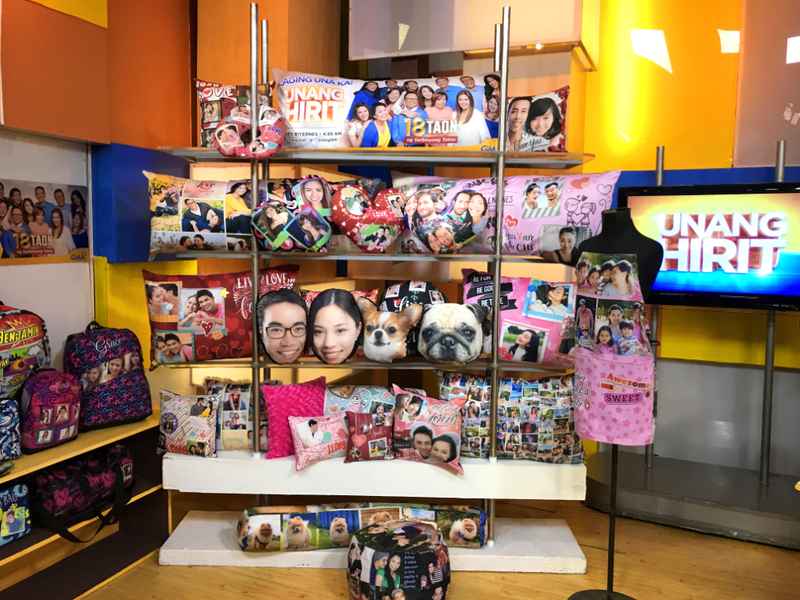 Photo Fusion is honored to have been called back a third time to be featured on GMA Network’s morning show Unang Hirit. The segment they had us on was Valentine’s Gift ideas. 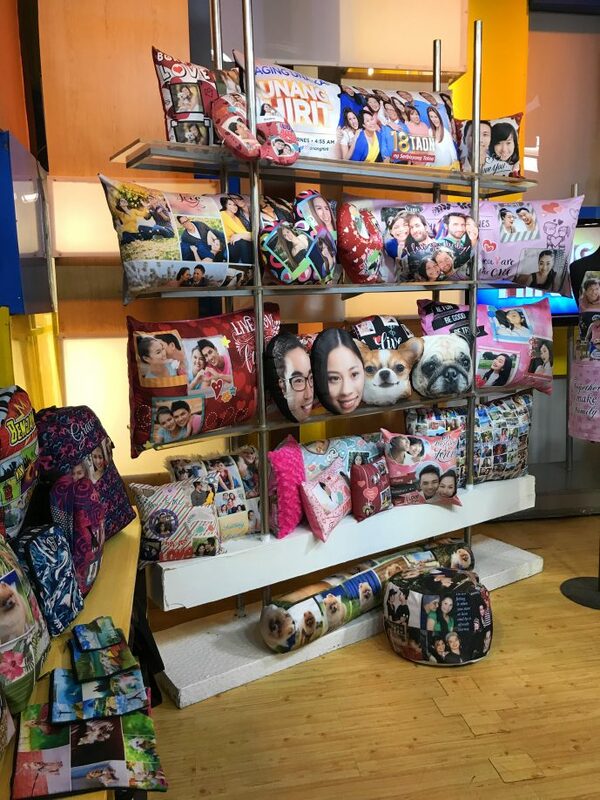 We were able to introduce our new Pillow Head product and our newly released Valentines-themed pillow templates on the show. Check out pictures from the set below. Here’s a YouTube video showing our TV segment in its entirety. 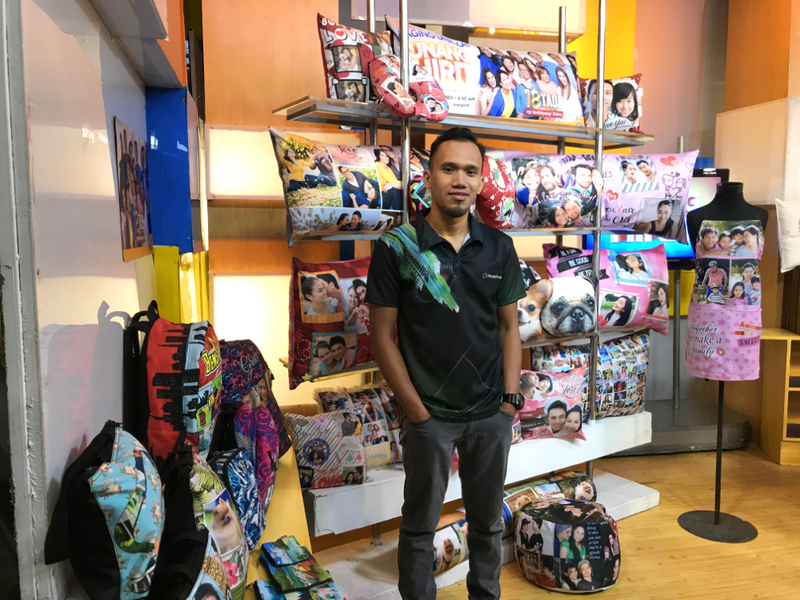 This entry was posted in Blog and tagged gift ideas, Unang Hirit.